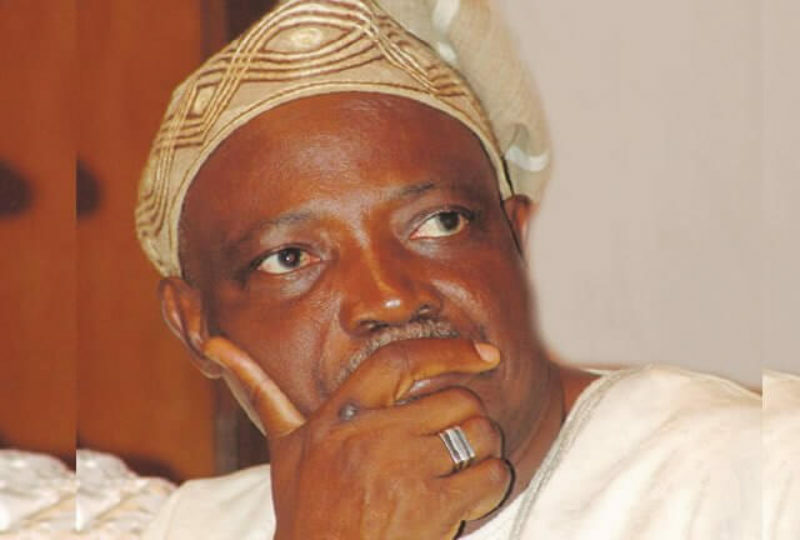 The Federal High Court in Lagos has discharged and acquitted a former Governor of Oyo State, Chief Rashidi Ladoja, over an alleged N4.7 billion suit filed against him by the Economic and Financial Crimes Commission (EFCC). The Court also freed a former Oyo State Commissioner for Finance, Mr Waheed Akanbi, who served under Ladoja. At the hearing on Friday, Justice Idris also faulted the EFCC for inconsistencies in the amount of funds it alleged were stolen in the sale of shares belonging to the Oyo State Government. The trial judge therefore acquitted Ladoja and Akanbi of all the 11 counts filed against them by the anti-corruption agency.